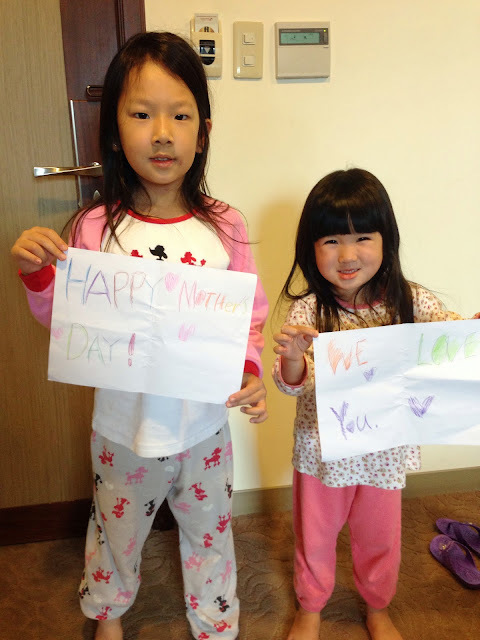 Natalie, Lauren and Ashley's Blog: Happy Birthday Ching Boo and Happy Mother's Day! Happy Birthday Ching Boo and Happy Mother's Day! 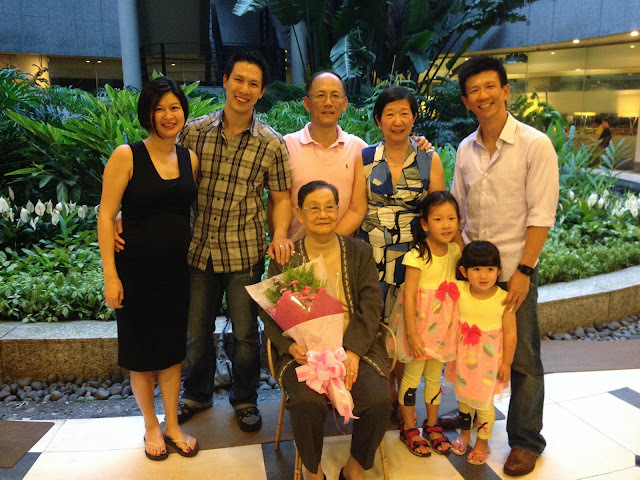 We went to Taiwan for the weekend for Ching Boo's 90th Birthday! 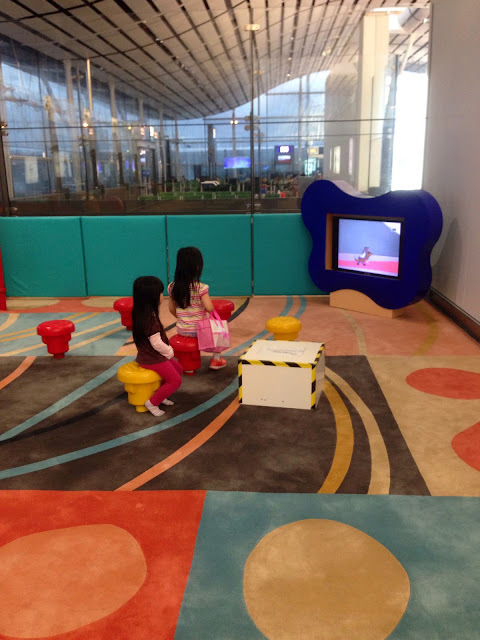 Waiting at the aiport and watching some classic Tom and Jerry! 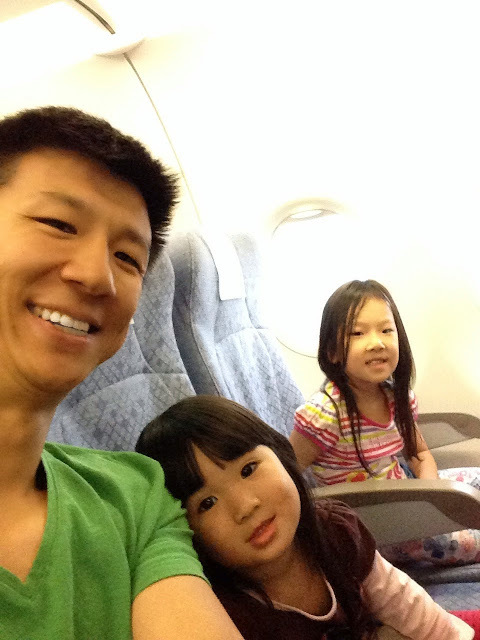 On our way to Taiwan! Happy Birthday Ching Boo! 4 generations in this photo! Happy Mother's Day! We love you mom! Thanks for the thoughtful drawings and videos! Play dates, Easter and more!